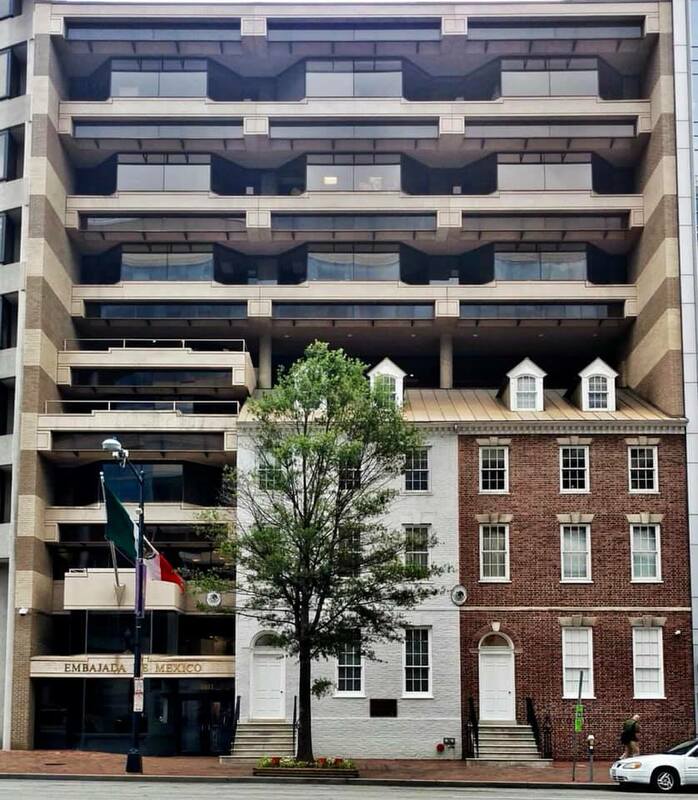 s the architect for the Embassy of Mexico at 1911 Pennsylvania Ave., N.W., in the nation's capital, Vercelli designed a new building that preserved the exterior of two 18th century buildings in a ground-breaking example of what has become known as Facadism. For Vercelli, the goal was to save the street front exterior of two 1796 townhouses on Pennsylvania Avenue, the last remaining of the historic Seven Buildings, incorporating the facades into the design for a new, $ 4.5 million, nine-story structure. But he faced opposition from the citizen advocacy group Don't Tear It Down, whose leaders argued that the goal should be to save the buildings entirely and restore both the facades and the interior spaces. Vercelli persuaded the opponents to support his effort by explaining that saving the 18th century buildings was financially impractical for the developer whose original intent had been to demolish them. 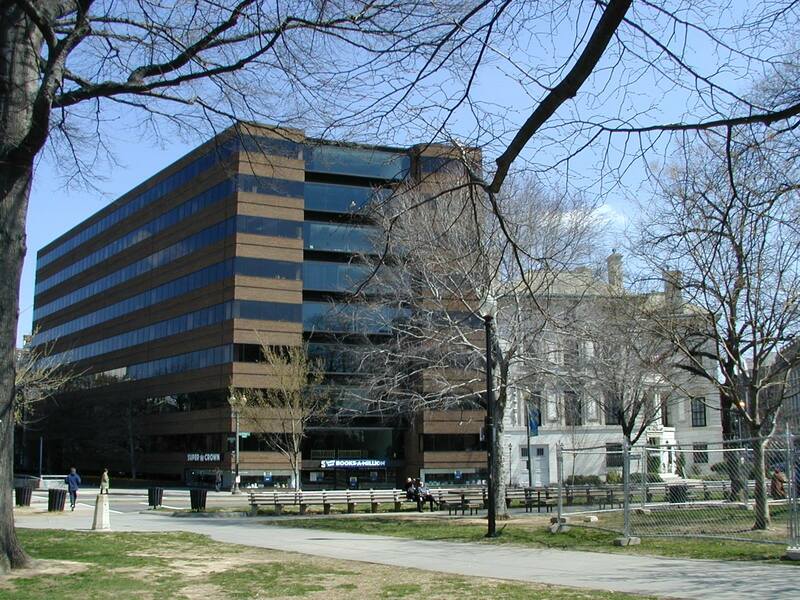 In 1989, Washington Post architecture critic Benjamin Forgey described the Mexican Embassy as "a project Washington preservationists love to hate, but it undeniably has the courage of its convictions." 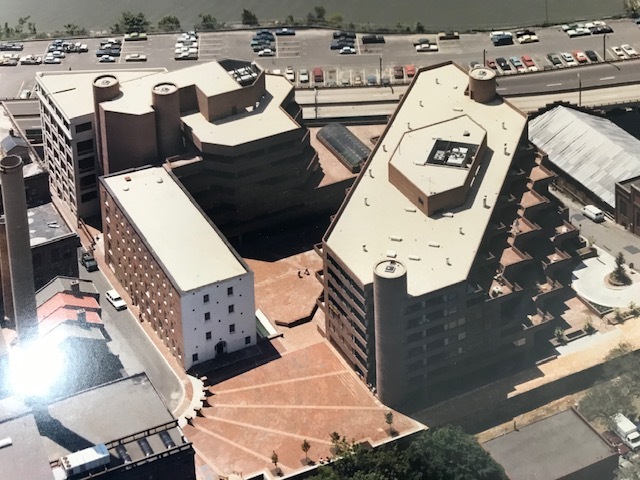 Forgey wrote that Vercelli "has added a striking and justifiably controversial new entry to the evolving lexicon of ways Washington designers have devised to combine new with old architecture." In a 2017 Energy Shrink Blog, Smita C. Thomas wrote that what sets the Mexican Embassy apart is the combination of windows and the fact that the entire face of the building is in shade. "Stare at it a little closer and you realize that each floor overhangs the floor below, creating a cascade of cantilevers that follow the line of the sun's shadow and help to keep the entire facade in shade. It's done so subtly, it's barely noticeable," she wrote. In a 2013 interview, Vercelli said, "The historic preservation projects have been the most difficult to achieve but the most rewarding ultimately." Peter Vercelli was the 1980 recipient of the First Design Award for Historic Restoration and Architectural Design given by the American Institute of Architects. The award was for the Flour Mill, a $36 million mixed-use project on the Georgetown waterfront in Washington D.C. The Flour Mill redevelopment project consisted of the oldest mill in Washington, built in 1845, which was restored on the exterior and adapted for offices in the interior, and a new 100,000-square-foot building for commercial use at the street level with luxury condominiums above. Peter Vercelli and Gary Sunderland designed the building at 11 Dupont Circle as a project of ICON Architects, Washington D.C. 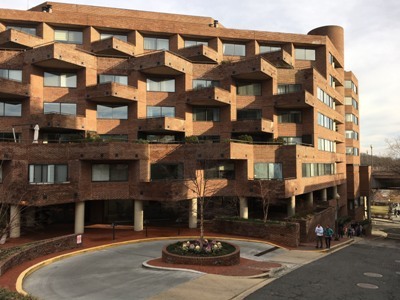 The 11 Dupont Circle Building was constructed in 1970-1971 and was honored by Wolf Von Eckert, Art & Architectural Editor for the Washington Post, who cited it as "One of the finest post war buildings in Washington D.C.". From his home office on Thompson Hill Common Peter Vercelli designed numerous private residences in northeastern Connecticut. 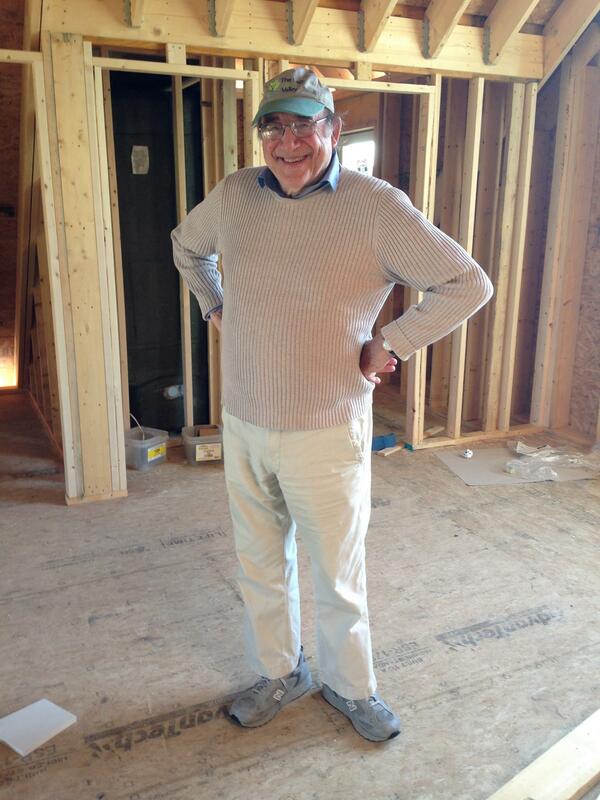 Pictured above is Peter Vercelli standing inside a house that he designed as it was being built in June 2014 in Pomfret, Connecticut.